Date: August 28. 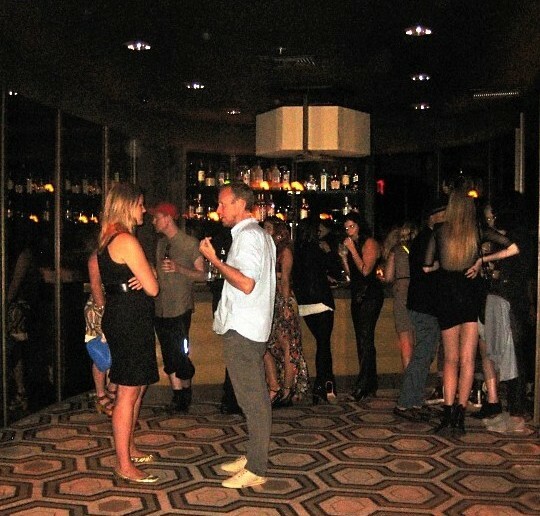 Venue: The Tribeca Grand. 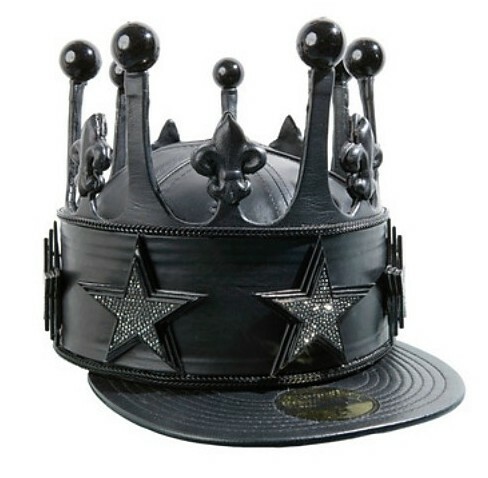 A crowd of guests gathered together for an after-party celebration to commemorate the famed multi-media artist Rashaad Newsome and his fitted crown installation. 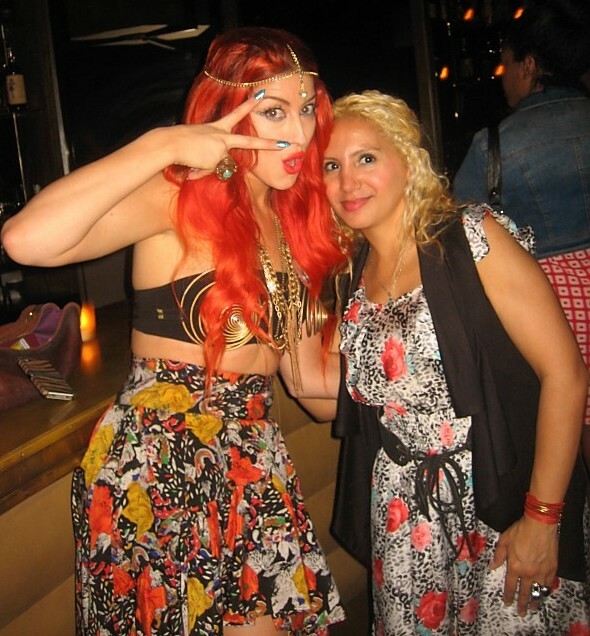 DJs April Hunt and Njena Reddd Foxxx worked the turn-tables as fashionistas fraternized over cocktails, and a special appearance by British Singer/Songwriter Neon Hitch. Rashaad Newsome fitted crown installation.